Where to Stay in Jakarta? 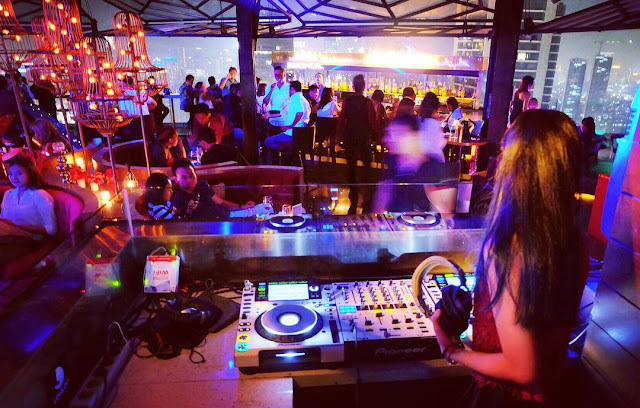 Browsing Category " Asia Nightlife "
This Jakarta nightlife review is an update to my 2015 article and it should cover any questions you may have about partying in Jakarta in 2019. If you are a first-time visitor, you might also be interested in my Jakarta Travel Guide . Note : I last updated this review on January 30th, 2019. Nightlife Areas There are so many nightlife areas in Jakarta that it can be confusing even for residents. 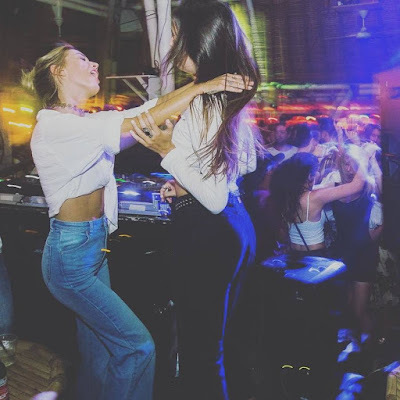 Partying is one of the best things to do during a trip to Bali. 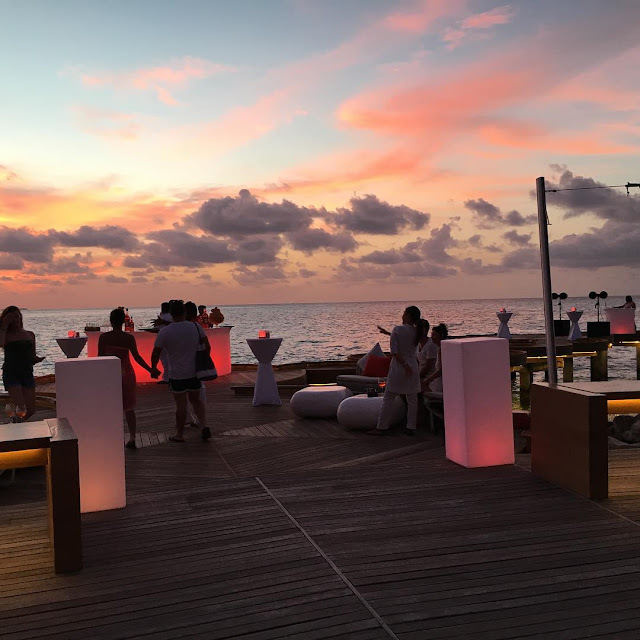 Bars and nightclubs can be found in every major city, especially in the southern part of the island. I already wrote an article about the 1 2 best nightclubs in Bali , but here I will focus on the nightlife areas and their specificities. I hope it will help you decide where to party, what kind of atmosphere to expect and how much you will spend. I will also recommend the best hotels in each area. As usual, you can ask any question by leaving a comment at the end of the page and I will do my best to answer them. I recently wrote about meeting Vietnamese girls in my article about the best dating website and apps in Vietnam . Online dating in Vietnam works great, yet I still find it is much more fun to meet girls while partying. As long as you are not too shy, you will see that it is quite easy to approach them on a dance floor or at a table in a club/bar in Saigon. 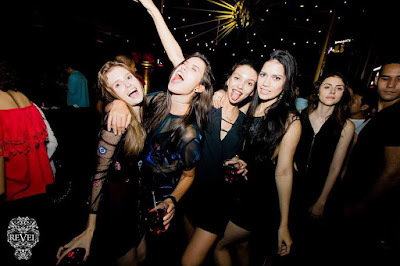 Naturally, some nightclubs in the city are better than others to meet girls. To make sure you are not wasting your time going from one place to another, I've listed below my top 12 favorite venues. Need A Hotel Near Jakarta Nightclubs? Publish your personal ad on Jakarta100bars for FREE! Personal Ads @ Jakarta100bars.com. Must-Read Article If You Don't Have Travel Insurance! How to Access Blocked Websites in Indonesia? Copyright © 2015 by Jakarta100bars. All Rights Reserved.